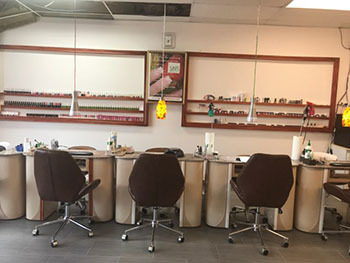 Welcome to Spa Rose Nails! 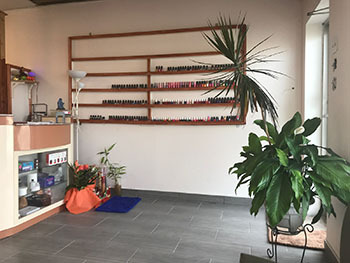 Welcome to Spa Rose Nails in Vaudreiul-Dorion! 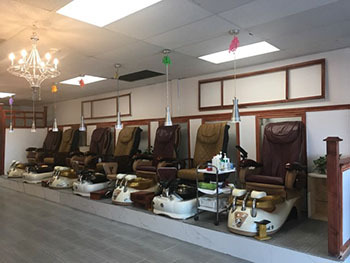 Here you can expect to receive a comfortable, warm and soothing experience. Our carefully approved and amicable professionals will assure you a friendly and stress-free stay. 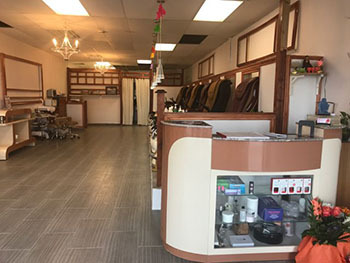 Spa Rose offers you new and high quality products! 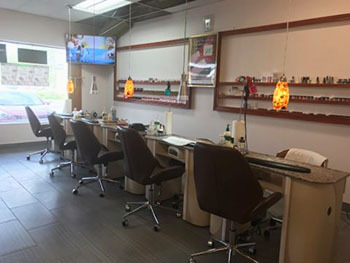 Come for a visit, relax in our comfortable chairs and bring out the beautiful you!